Researchers at Check Point Software Technologies, a provider of cyber security solutions globally, shared details of vulnerabilities that could have affected any player of the online battle game, Fortnite. Check Point has notified Epic Games of the vulnerability which has now been fixed. Check Point and Epic Games advise all users to remain vigilant whenever exchanging information digitally and to practice safe cyber habits when engaging with others online. Users should also question the legitimacy of links to information seen on user forums and websites. In order to minimise the threat of falling victim to an attack that exploits vulnerabilities like this, users should enable two-factor authentication, ensuring that when logging into their account from a new device, the player would need to enter a security code sent to the account holder’s email addresses. 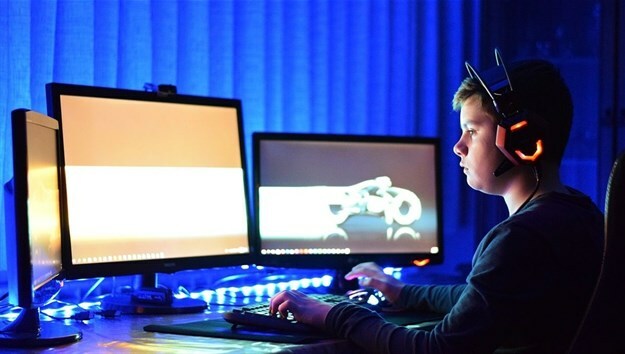 It is also important that parents make their children aware of the threat of online fraud and warn them that cyber criminals will do anything to gain access to personal and financial details which may be held as part of a gamer’s online account. A full technical analysis of this vulnerability is available from the Check Point Research blog.